Keep mold and mildew in check by raising the pH on the surface of your plant's leaves. Sulfur should never be used/burned within 3 days of an oil-based product applied to plants such as neem oil or when the leaves are damp, or wet. Sulfur Vaporizer (Burner) melts the sulfur at just the right temperature. As the Sulfur evaporates it leaves particles of sulfur all over any surfaces preventing the fungi from growing. 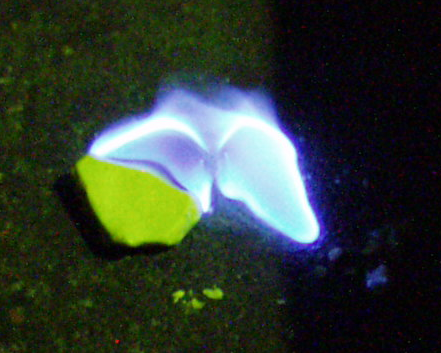 Sulfur burning is best used as a preventative measure before any mold or mildew becomes a more serious issue. Treatments typically call for 4-6 hours during the dark cycle to prevent the leaves from 'burning'.